Leighton Marissa Meester (born April 9, 1986) is an American actress and singer. 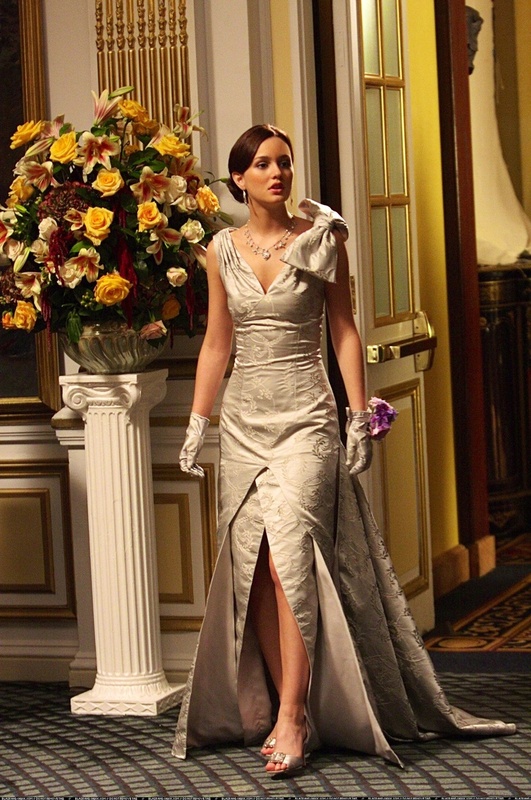 Meester starred as Blair Waldorf in the CW's teen drama television series Gossip Girl , garnering attention and critical acclaim. She has also appeared in the 2010 country drama film Country Strong , the 2011 thriller The Roommate , the 2011 romantic-comedy Monte Carlo , and the 2012 comedies That s My Boy and The Oranges . In addition to her acting career, Meester has also ventured into music. She released two singles, recorded songs for various soundtracks and collaborated with several artists, being notably featured on Cobra Starship s " Good Girls Go Bad ". Her musical style has since shifted from pop to folk. In 2012, she embarked on a mini tour with folk band Check in the Dark, with whom she has been working since 2010.